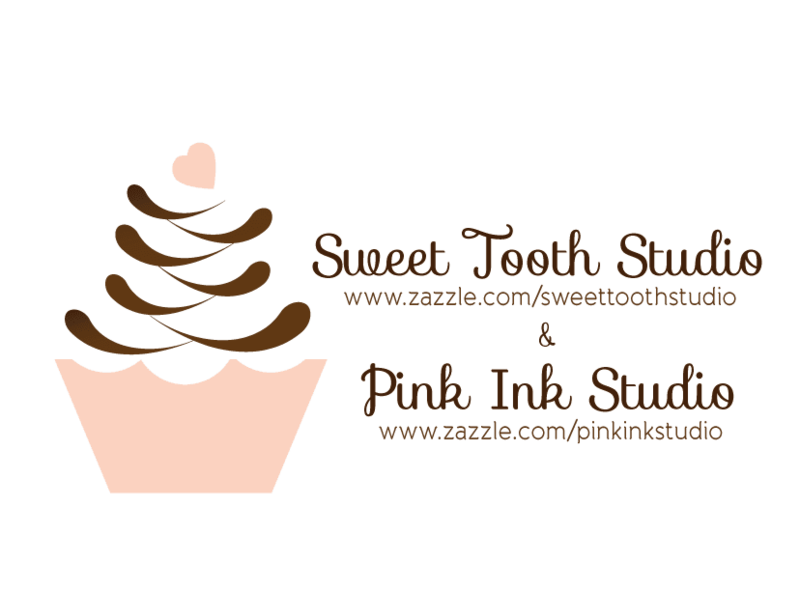 "" Sweet Tooth Studio: Jingle Bells, Jingle Bells...Part 2 ""
Christmas full steam ahead! My favorite time of year. Not sure if it's because of Santa or just all shopping I get to do. Any way you look at it, it's a magical time of year. Lots and lots of goodies everywhere. Hopefully, these sweet products gives you some inspiration. Don't forget the wrapping paper! Don't forget Christmas tags in order to make your present complete!